Queensland’s automotive industry has supported the Senate Select Committee’s latest Report on Electric Vehicles (EVs). The Motor Trades Association of Queensland (MTA Queensland) said the committee recommended the Australian Government should develop a national EV strategy to facilitate and accelerate EV uptake to ensure the nation takes advantage of opportunities, and manages risks and challenges associated with the transition to EVs. The committee suggested developing a national strategy for consumer education to raise awareness of the capabilities and benefits of EVs, and also developing and implementing a comprehensive 10-year EV manufacturing roadmap. MTA Queensland also said the report urged better cooperation to render all new dwellings ‘electric vehicle charger ready’ between industry stakeholders, fund apprenticeships and traineeships in the local EV and associated manufacturing sector, state and territory governments and other stakeholders. 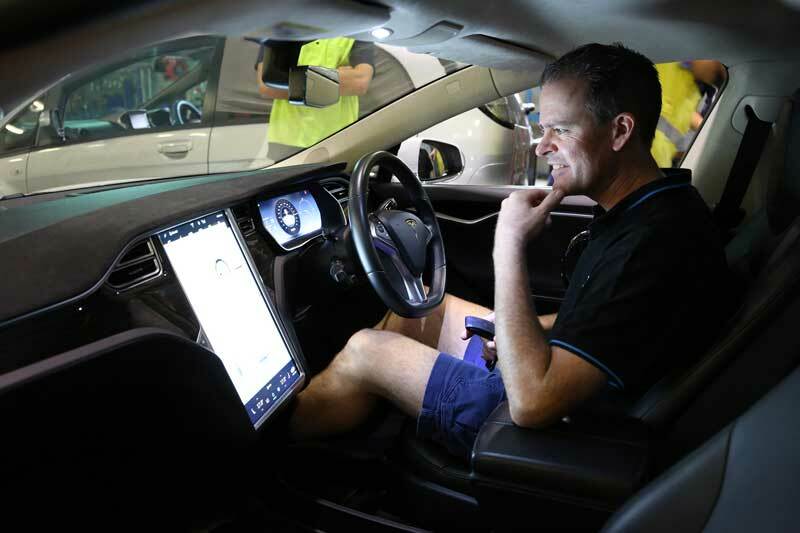 The Australian Automotive Dealer Association (AADA) separately issued a statement, supporting the report’s recommendations and re-iterated new car dealers recognise the future and value of EVs. “There are some important recommendations in the Report and new car dealers are looking forward to playing their part in supplying EVs to the Australian market,” AADA CEO David Blackhall said.